I declare upon your life today that you have what it takes to be a success...you have what it takes to be a winner...you have what it takes to be a champion...you have what it takes to be an overcomer...you have what it takes to be a victor...YOU HAVE WHAT IT TAKES...YOU HAVE WHAT IT TAKES...YOU HAVE WHAT IT TAKES TO BE A SUCCESS...for Philippians 4:13 says ,"I can do all things through Christ who strengthens me. "...YOU HAVE WHAT IT TAKES TO DO GREAT THINGS! On behalf of our Senior Pastor Donnell A Vigers, and the entire congregation we want to welcome you with open arms to The Church on Fire Christian Center "where we worship the Lord in Spirit and in Truth". We want to extend an invitation to you to visit us. 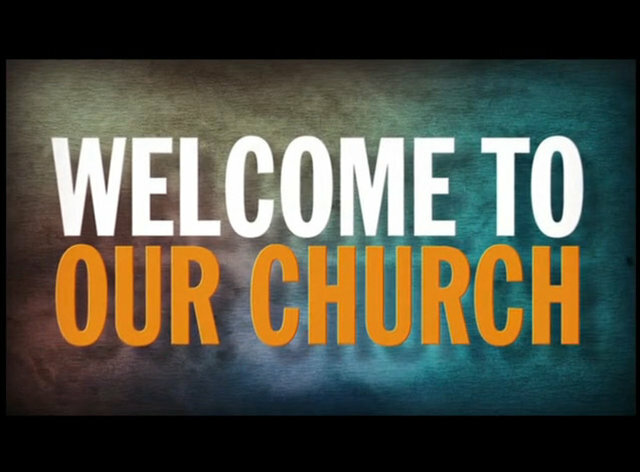 At the Church on Fire, you'll meet people who will love you and accept you for who you are. We're building up not tearing down so come visit us and we'll meet you right where you are in life and we'll journey together in knowing more about the love of God through Jesus Christ and how we are to share that love with one another.